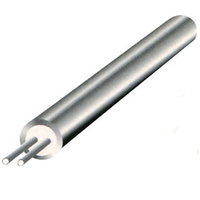 China Expendable Thermocouple (Tips), expendable thermocouple, expendable thermocouple tip -Zhejiang Zonzen Electric Co., Ltd. 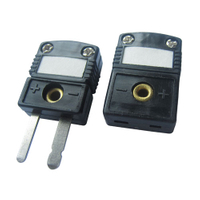 Application: We manufacture a variety of models for various requirements, such as type 602, 604A &604B. 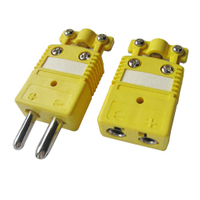 The thermocouple tips are available in a range of calibrations. The junctions are: 1. Platinum & Platinum 10% Rhodium (Type S) 2. Platinum & Platinum 13% Rhodium (Type R) 3. 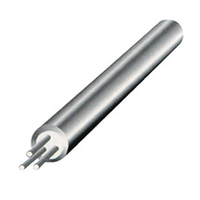 Platinum 6% Rhodium & Platinum 30% Rhodium (Type B) The Platinum & Platinum alloy wires are housed in a quartz tube capable of withstanding temperatures of up to 1800°C.